According to a study by the Centers for Disease Control (CDC), approximately 30% of adults reported experiencing some kind of joint pain during the previous 30 days, and knee pain was the leading cause of that discomfort. In a 2008 study, approximately 7.5 million people went to the doctor's office for a shoulder problem, including shoulder and upper arm sprains and strains. More than 4.1 million of these visits were for rotator cuff problems. Sometimes called a slipped disk, a herniated disk often occurs in your lower back. It is one of the most common causes of low back pain, as well as leg pain (sciatica). Between 60 & 80% of people will experience low back pain at some point in their lives. 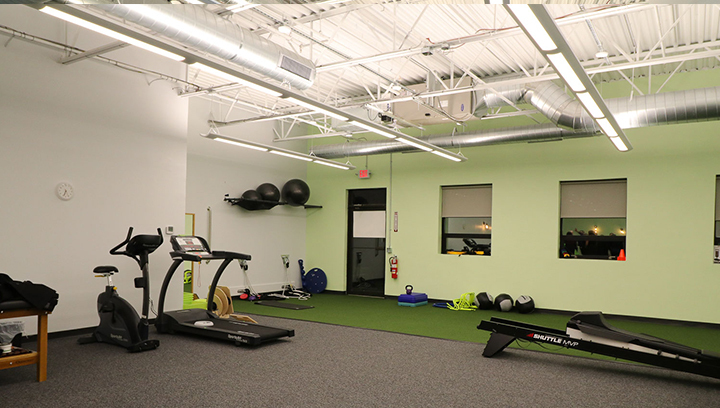 In November of 2017, HD Physical Therapy (HDPT), proudly opened a second location in Burlington, MA. The new clinic joins their original Wakefield location, which opened in May of 2012. 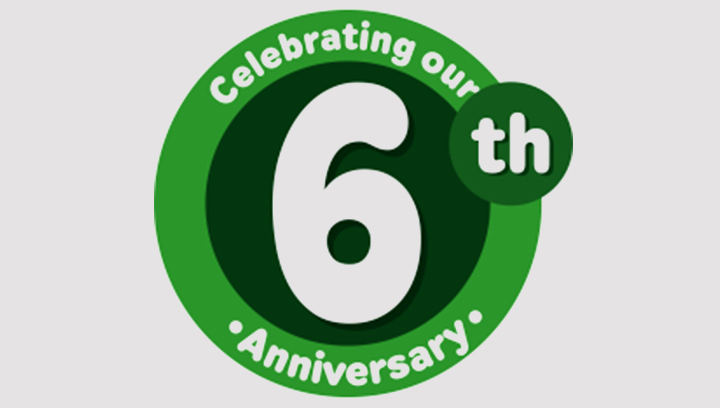 We want to extend a heartfelt thank you to our referrers and advocates for helping make HDPT’s sixth year a continued success. The award is given in recognition of a business that is an integral part of the community by supporting and participating in community events, is philanthropic in their work & encourages employee participation in community events. HD Physical Therapy is a family-owned, local, small business that unites traditional orthopedic physical therapy with the most modern and innovative tools and techniques of today. HDPT was created based on a total wellness philosophy, individually addressing each patient’s goals and objectives. We get to know our patients on a personal level, and care immensely about furthering every aspect of their health and well being. 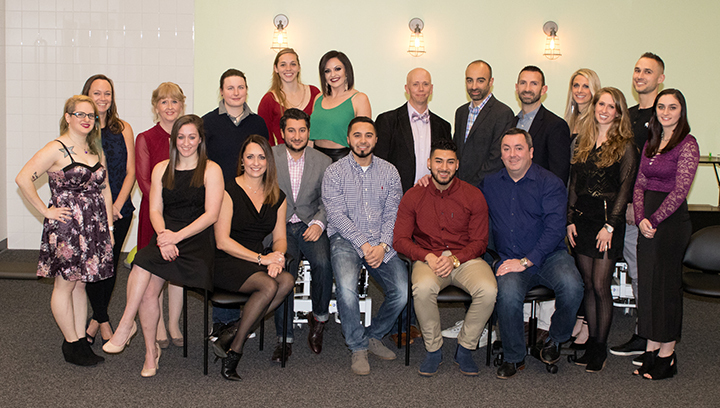 Whether patients define success as being able to return to work or sport, care for their family or simply tie their shoes without pain, the HD Physical Therapy team consistently helps patients achieve those goals. Physical therapy is an evidence-based, conservative healthcare option for the management and treatment of most neurological, orthopedic, muscular and skeletal conditions. We educate, empower, inspire and promote positive change for each patient we treat. Each physical therapist has their own philosophy and approach to patient care. It is influenced by their education, experience, clinical environment and personality. Discover who is practicing in your area, and learn about community reputations. Ask your friends and family members for their recommendations; word of mouth is the best referral. The first visit, the initial evaluation, will last approximately one hour. Following visits may last from 45 minutes to 1 hour depending on your injury, progress and level of activity. This is highly variable. It depends on your diagnosis, the severity of your impairments, your past medical history, etc. Most treatment plans schedule for 2-3 visits per week, and usually are from 6-12 weeks with periodic re-evaluations and regular follow-up visits with your doctor. To schedule an appointment, kindly call 781-587-0776. Our team members work with a shared mission and a shared gratitude for the positive impact we are able to make on patients’ lives. 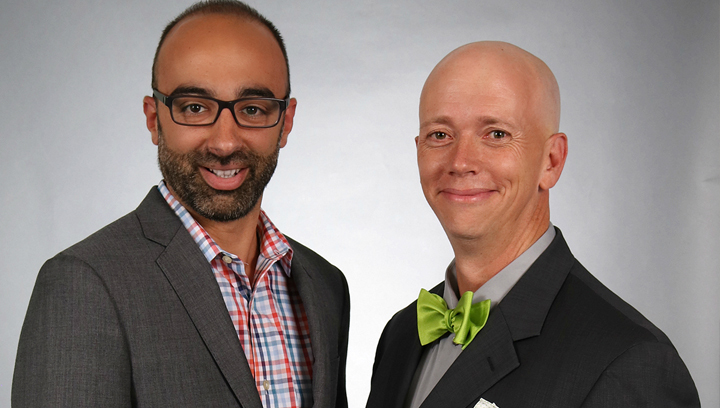 We are proud of our passionate, highly skilled, and empathetic team, and invite you to learn more about them. If you have never visited our HDPT offices before, we kindly ask that you complete some basic paperwork before your appointment to decrease waiting times. At HD Physical Therapy we have NO waiting lists. We understand that PT services are offered in many different setting. However, regardless of scheduling and staffing efforts, many facilities still have current wait lists that are days to weeks long. We know that studies show early access to physical therapy results in greater improvement in pain and in function. Waiting before beginning treatment can make a difference in your outcome. We have designed our practice, and our schedule, to be able to accommodate patients’ needs at any time. We understand how valuable your time is. We have designed our practice and our schedule to be able to accommodate our patients’ needs at any time. At HDPT, we offer complimentary screenings. We will address your strain, sprain, ache or pain, and provide suggestions or recommendations for further care, if appropriate. 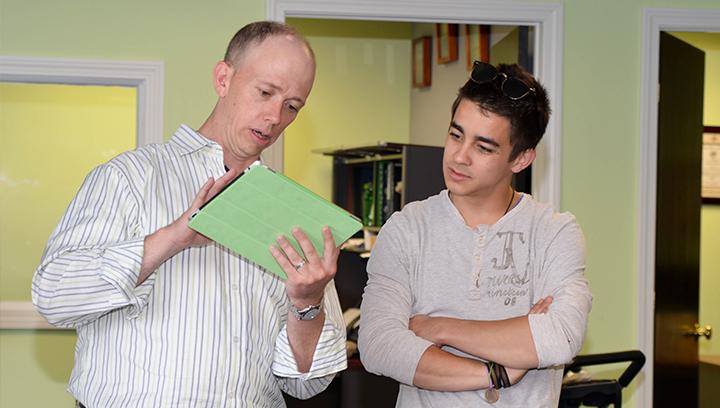 Also, visit either of our facilities, take a tour of the clinic and meet our team. You should feel comfortable in the office and confident that you will receive the best care possible.